This painting is already sold but I can do one similar or use custom colors. 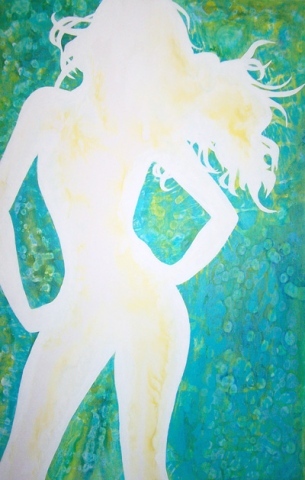 A $300 deposit (total painting price $600) will start the process of your personalized piece of original art. Other silhouette options available just contact me to discuss further.